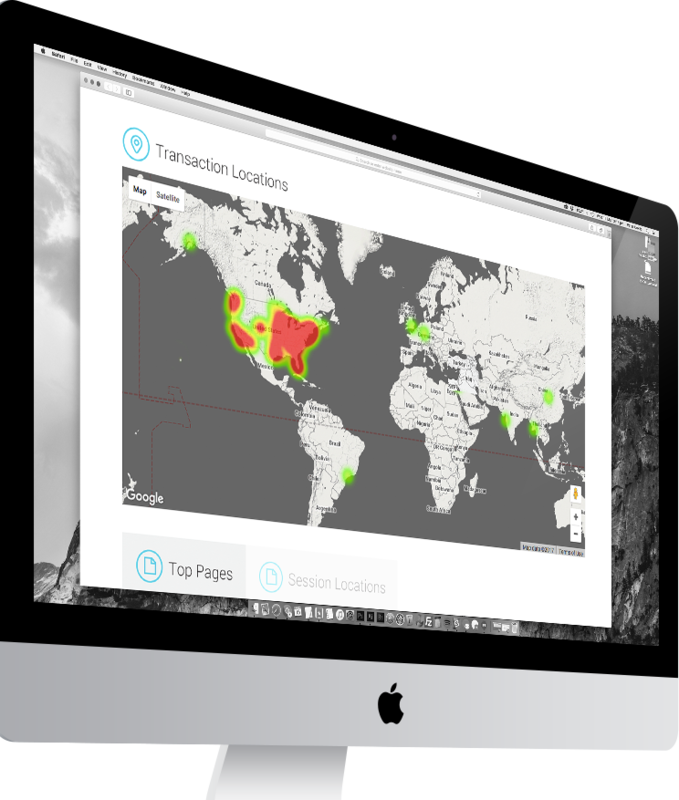 With a rapidly expanding online universe, maintain control with Diji Enterprise. 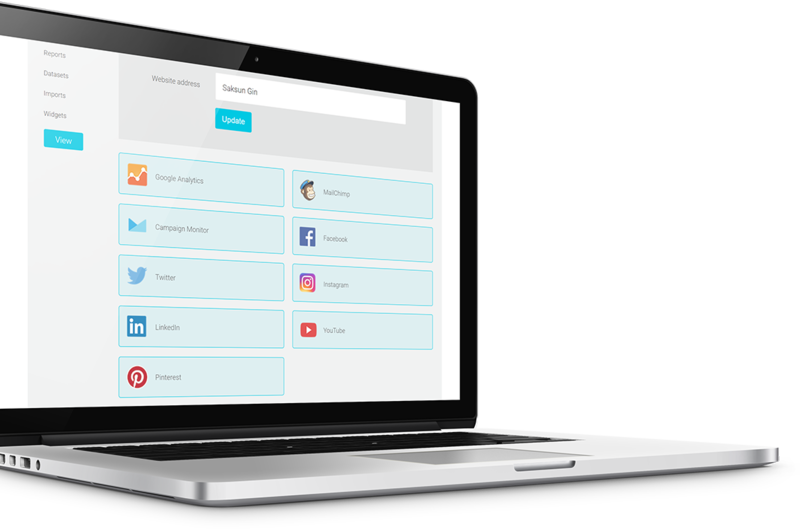 A single destination for all your analytics, social networks, SEO and paid-for media, Diji Enterprise is simply presented and automatically delivered. Diji Enterprise is a powerfully simple analytics dashboard. Global brands rely on Diji to deliver the transparency and control they need to monitor their digital world and drive their business. This transparency and control is integral to the Diji Enterprise system too, from user permissions management to the toughest security and encryption protocols, right down to our lean software architecture for optimum speed and performance. And on top of this, for always-on availability, we rely on the stringent standards of Microsoft’s Azure infrastructure. Diji Enterprise automatically updates the wealth of data from the growing list of sources — without human involvement. It’s data you can trust, pure and simple. Marketing expenditure versus campaign performance: Diji Enterprise gives you the assurance that your agency team is delivering the best possible outcomes. Clear, simple reports give you a comprehensive overview of your brand’s position, ensuring you know precisely how and where to drive online performance. Hosted by Microsoft Azure, Diji Enterprise strengthens your agency-brand partnership with robust performance, reliability and security. Today’s global corporations and their brands require multi-dimensional views of their businesses. From regional perspectives, to multi-level brand and product breakdowns, Diji Enterprise can orientate to how you view the world. Brand owners can quickly determine how and where resources should be applied. Access to up-to-the-minute ROI insights as well as geographically-focussed, on-the-ground sales efforts, let you manage spend direction and resource alignment for maximum impact. Diji’s powerful and precise reporting capabilities empower decision making, with the added assurance all brand activity is being actively managed by your agency. Automated reports and alerts help you monitor campaign performance 24/7, allowing you to confidently track and react to your current tactical campaigns. Identifying trends with historic records also enables your team to proactively engage with your agency to act in advance of future business cycles. The vast range of acquisition channels integrated within Diji Enterprise, includes call tracking. So now you can enjoy a single view of offline and online activity giving you even more agility. By removing the risk of human error in analytics, brand owners can rely on the data integrity, accuracy, and clarity provided by Diji Enterprise. And with its automation, agency teams can pivot to the higher purpose of building your brand. Engaging your agency directly with Diji can also open up new and valuable dialogue. The integrated notes feature allows you to assign user permissions to both your agency and your team. Access to one central source encourages discussion, invites transparency, and consolidates reporting. Insist on Diji Enterprise for your brand. lead and we’ll do the rest.